You’ll be able to juggle two lines at once. Apple’s new iPhone lineup will feature embedded Apple SIM technology alongside an additional SIM card slot, according to a new report. Users will be able to take advantage of both to juggle two lines simultaneously. In certain markets where Apple SIM is not supported, Apple will offer a device with two SIM card slots. Introduced in 2014, Apple SIM is currently found only in cellular iPad models. It gives users the freedom to subscribe to short-term data plans from supported carriers without having to swap traditional SIM cards every time. Apple SIM already works with a long list of carriers in more than 180 countries. Now Apple plans to finally bring it to iPhone. Chinese publication 21st Century Business Herald reports that at least one of the three iPhone models Apple launches this year will support Apple SIM, alongside a traditional SIM tray. Users will be able to employ both simultaneously for dual-SIM functionality. 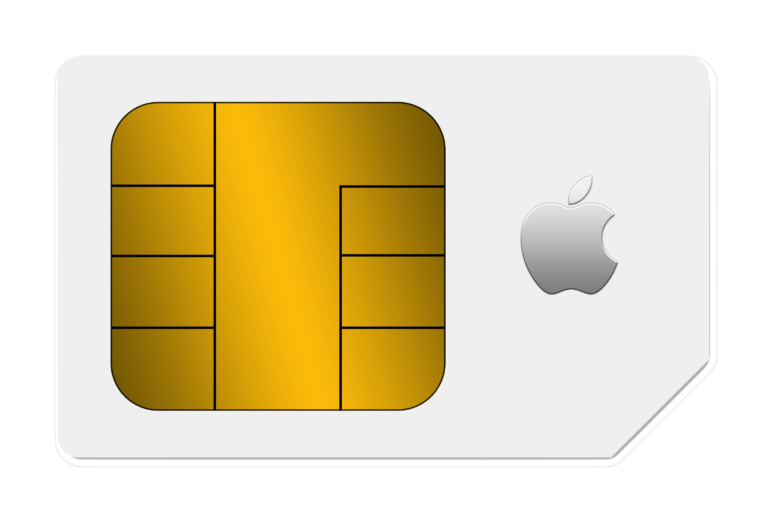 In markets where Apple SIM isn’t supported, such as China, Apple is expected to offer a device with two physical SIM card slots. This will allow users to maintain two lines without carrying two separate devices. Dual-SIM technology is particularly popular in emerging markets like China and India, where other smartphone makers have been offering dual-SIM phones for years. The report doesn’t specify which of the three iPhones launching this year will boast this feature. If indeed it is part of Apple’s plans, it will most likely be found inside the 6.1-inch LCD model, which will be more affordable than its siblings. Apple SIM previously required an Apple SIM card, which could be connected to supported carriers without having to be changed. That’s no longer the case. With the latest iPad Pro, Apple eliminated the need for a SIM card; it is now embedded into devices.